Navigating sensitive skin can be tough… You want to try all the recommended products out there, but you often find that your skin just will not have it. Redness, breakouts, rosacea, and eczema are all conditions associated with sensitive skin, and a lot of us here at Byrdie deal with each one on a daily basis. So we thought it was time to show you a softer, gentler side of skincare with our best picks for reactive skin. They're free of active ingredients that'll lead to a flare-up, and each one soothes, calms, and keeps your skin feeling good. Below, find our favorites, broken up by category. There are moisturizers and cleansers for your face, as well as bodycare offerings that'll help you reach your personal skin nirvana. All you have to do is scroll, read each description, and find the one that best suits you. Then give it a try and let us know on Instagram how you liked it. We think you'll be pleased. 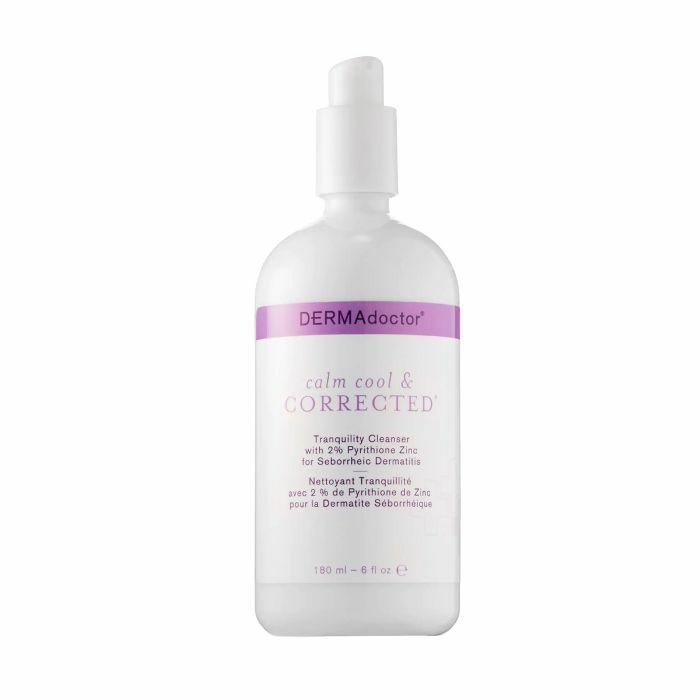 This hypoallergenic, milky, non-drying, non-irritating medicated daily cleanser works to control redness, flaking, irritation, and itching. Gently, it lifts away and removes dirt, debris, and makeup while leaving your skin hydrated and tranquil. This cleanser for sensitive skin is cruelty-free, free from harmful ingredients, and anything but boring. Infused with soothing rose flower water and nourishing colloidal gold, this delicate cleanser gently removes dirt, makeup, and excess oil without overdrying. Not only does it smell refreshing, but it leaves skin feeling clean, balanced, and fresh. The Instagrammable packaging is just a bonus. 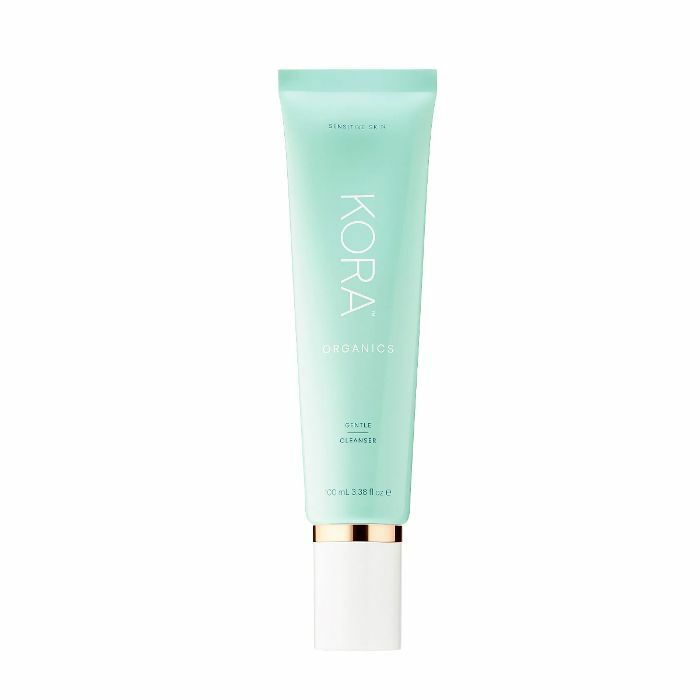 A blend of noni fruit, chamomile, and calendula extracts, as well as avocado oil to soothe and calm your skin, Kora Organics' Gentle Cleanser for Sensitive Skin, $30) does everything a cleanser should without irritating your skin. It's also made with zero synthetic fragrance, synthetic colors, and silicones, and is soothing and cooling upon contact. This ultra-hydrating, super-conditioning face wash leaves your skin feeling impossibly fresh, bouncy, and healthy. 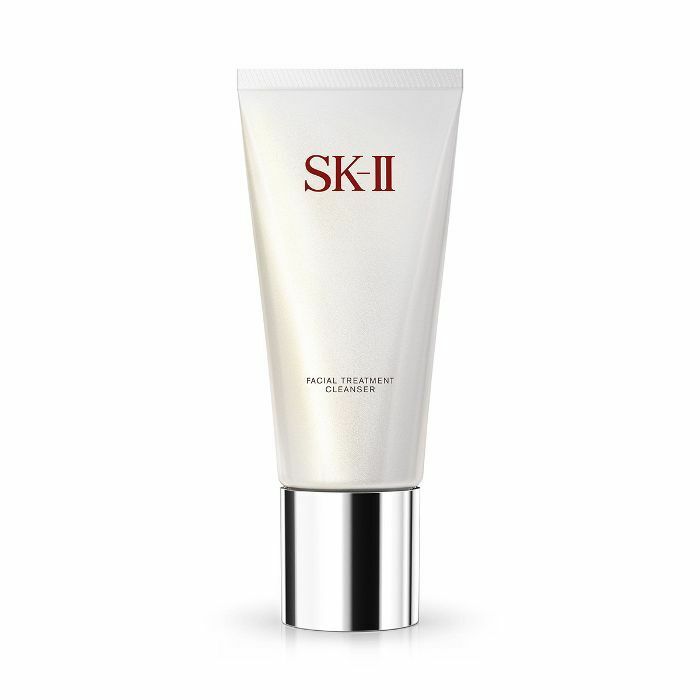 It comfortably and gently cleanses, offering up a velvety texture and milky lather, as well as concentrated pitera, SK-II's signature ingredient rich in vitamins, organic acids, minerals, and amino acids. As you apply it, the balm turns to milk, effortlessly removing makeup as it moisturizes with cocoa butter and mimosa flower wax. 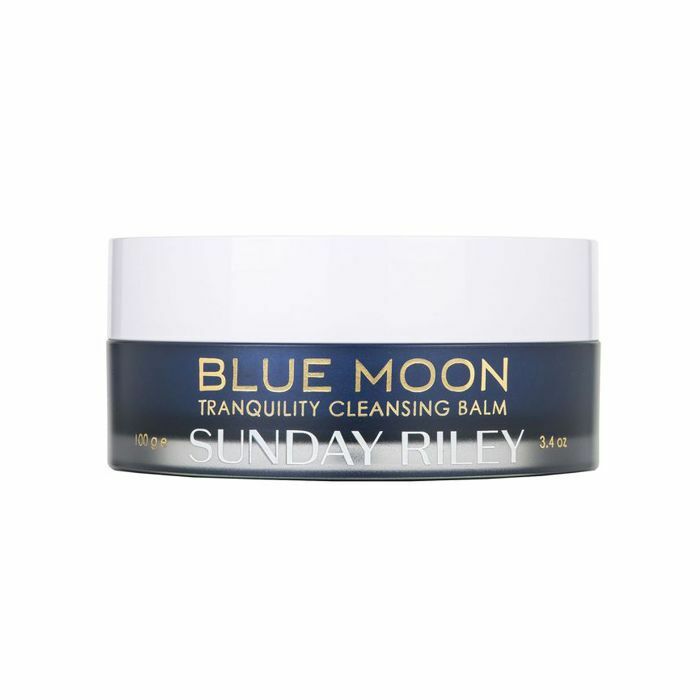 Together with azulene-rich essential oils (including blue tansy and German chamomile), as well as vanilla and sweet orange, this balm offers up a relaxing, spa-like experience for your skin an your mind. 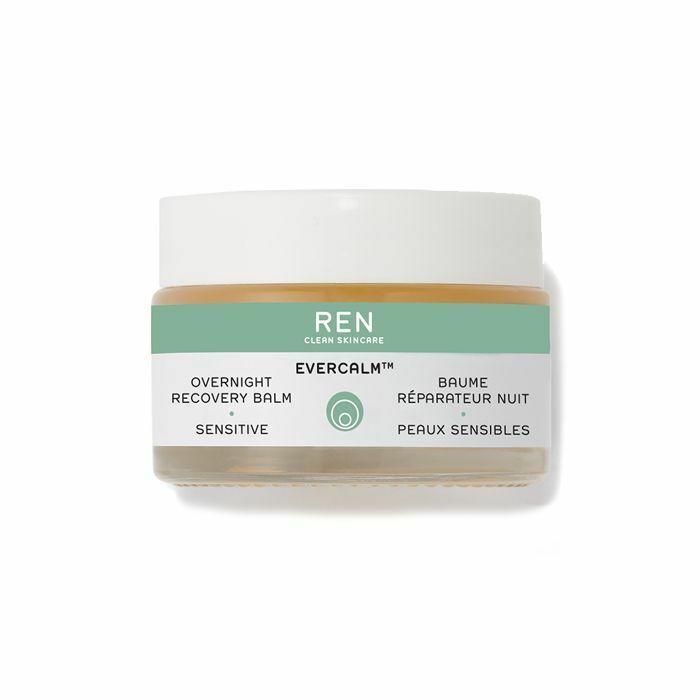 This nighttime rescue balm uses activated oils (including olive, almond, borage, and linseed) to feed and moisturize your skin, strengthen its barrier, and flawlessly relieve irritation. It nourishes, stimulated lipid production, and takes special care to deeply feed and repair sensitive skin overnight. 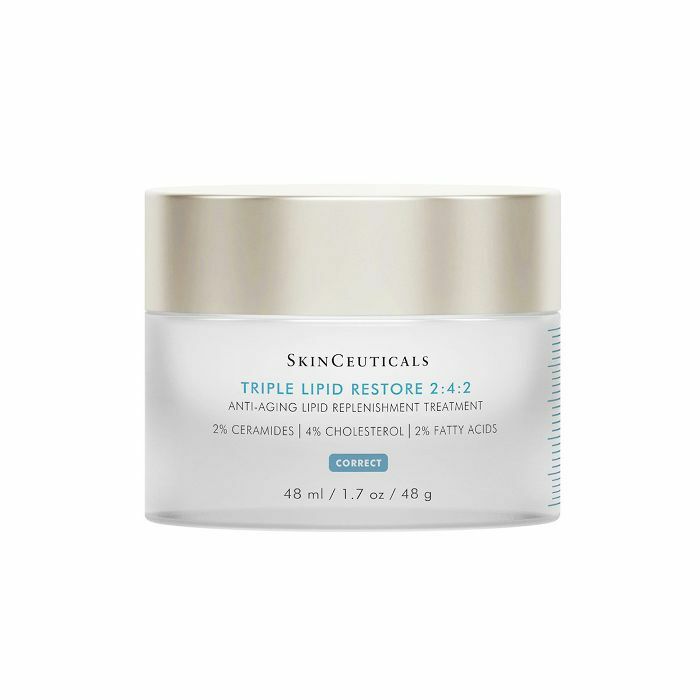 Triple Lipid Restore 2:4:2 as a staple in a sensitive skin–specific routine. Not only does it help with the appearance of your skin's texture and tone, but it also blends essential lipids, including natural cholesterol, pure ceramides, and fatty acids to restore your skin's elasticity and hydration cycles, as well as vitamin E and essential oils. It's fast-absorbing, full of antioxidants, and really visibly quenches the skin. It's thick, it feels velvety and moisturizing, and it plumps on contact. 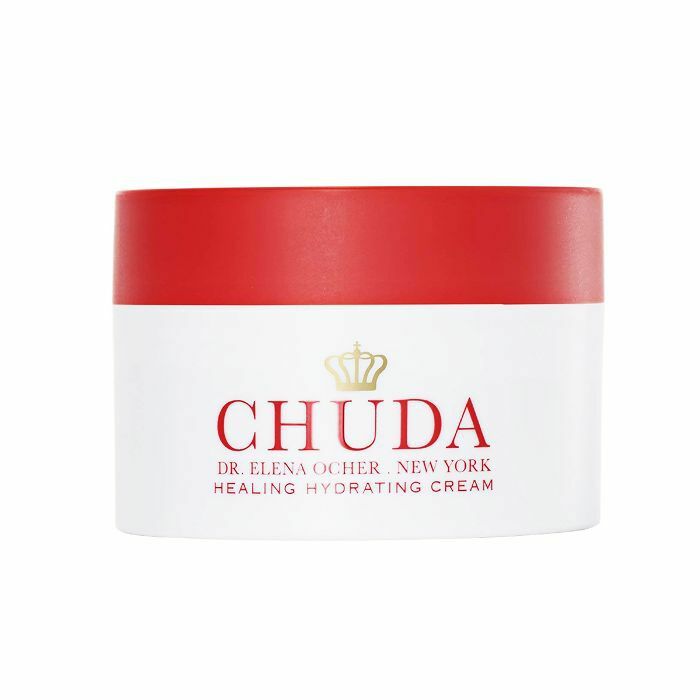 Elena Ocher, MD, a Georgia-born neurosurgeon, anesthesiologist, and pain-management specialist, first created a homemade blend of her own to treat and soothe traumatized skin wounds. With the help of a chemist, she combined that original compound with medical-grade ingredients to heal dry, damaged, or compromised skin, and bottled it up into this magical formula. Use it whenever you're feeling dry and flaky, or if your redness and sensitivity rears its head after a treatment. 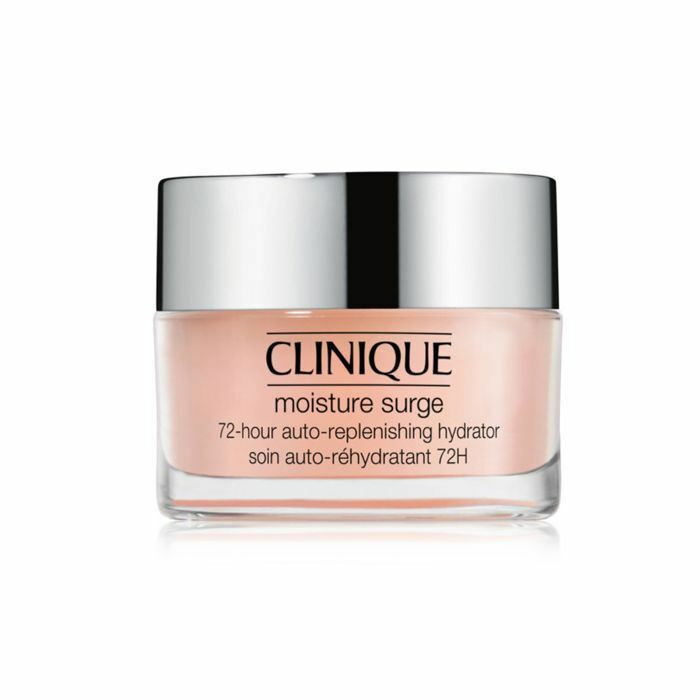 This cult refreshing gel-cream provides an instant moisture boost—and is now formulated to deliver almost twice as much hydration as the brand's first iteration. The activated aloe water included in the formula helps your skin to create its own internal water source (so it can continually rehydrate itself). It sounds like magic, I know. 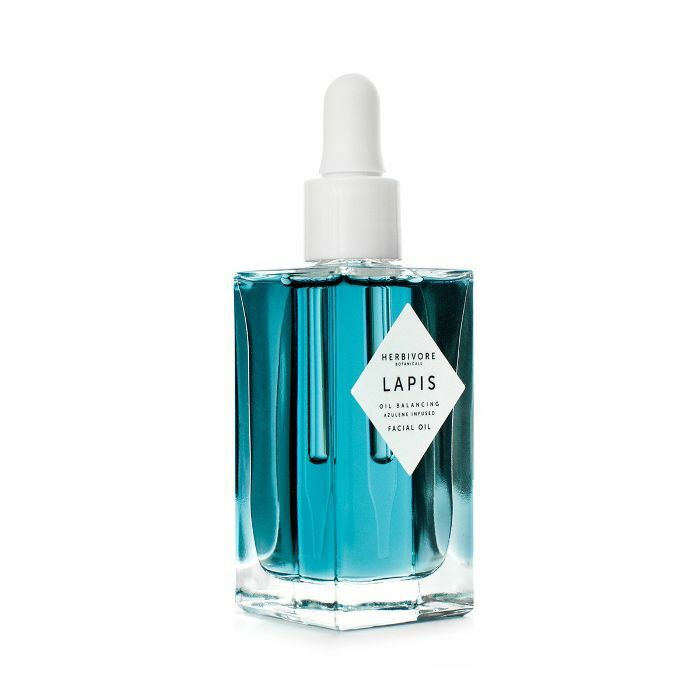 Then the hyaluronic acid comes into play, plumping hydrating, and soothing your skin for hours on end. Made with 100% natural and pure plant oils to thoroughly hydrate your skin without clogging your pores, this balancing, luxurious, feel-good face oil drives moisture, vitamins, fatty acids, and antioxidants into your skin. Once you've massaged it in, it forms a natural lipid barrier to lock in essential nourishment while protecting against dryness and heat in your environment. 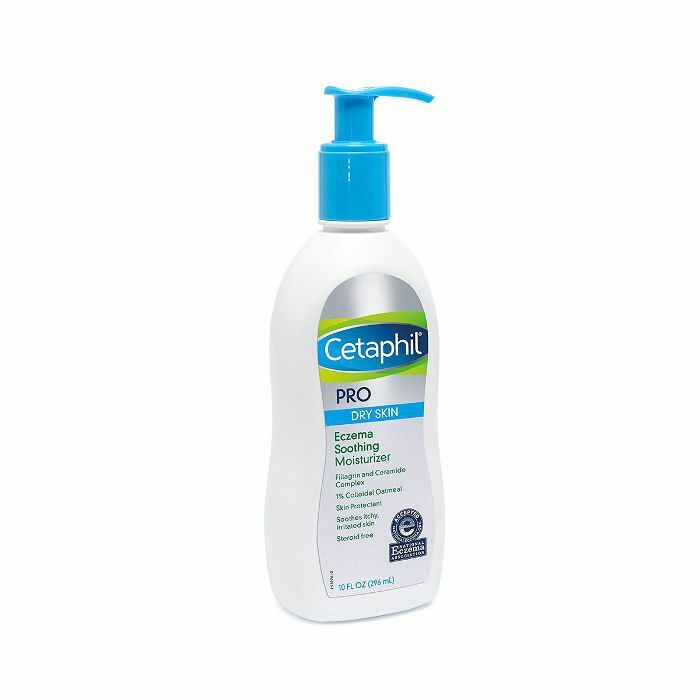 Meant to soothe very dry and sensitive skin, Cetaphil's moisturizer for eczema is made with colloidal oatmeal and a unique combination of ceramides and fila grin complex to retain your skin's moisture and protect it from irritation. 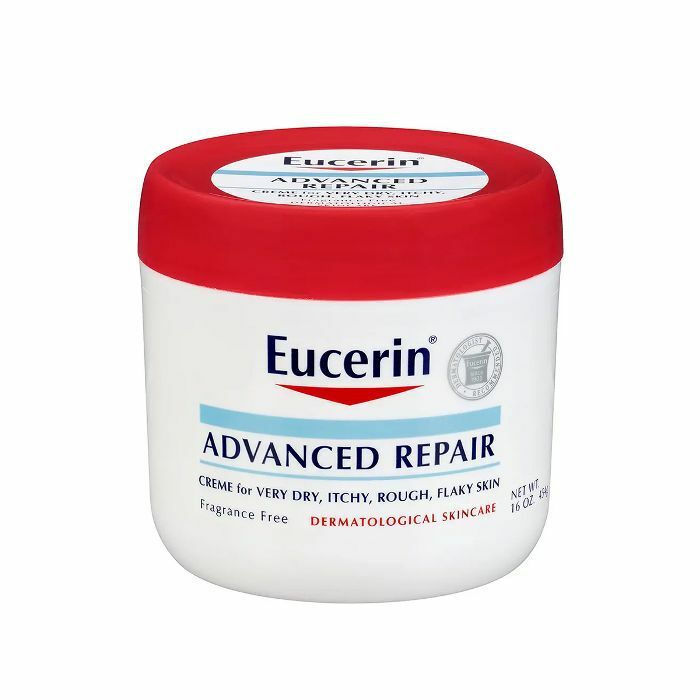 Eucerin's moisture-rich cream is enriched with ceramide-3 to help even the driest skin replenish its moisture. It's fragrance-free, hypoallergenic, and really incredible for sensitive skin types. It's repairing, moisturizing, and calming no matter what. 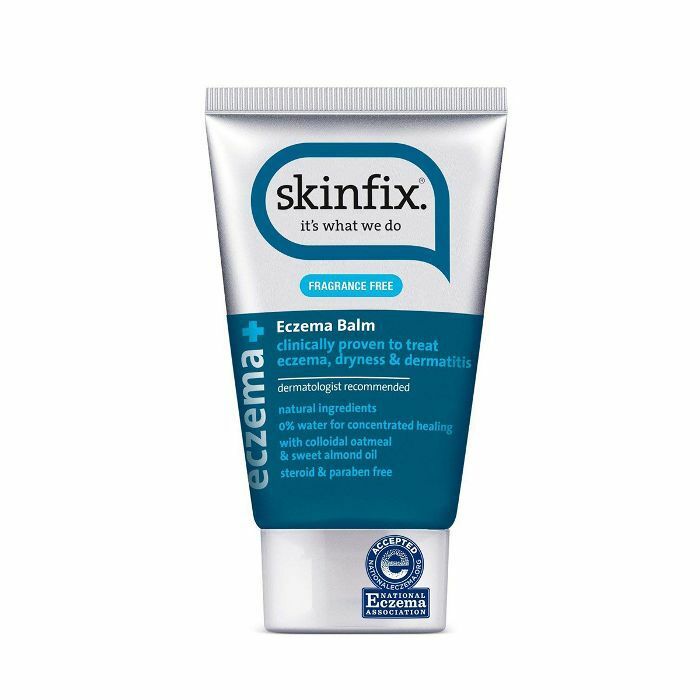 Skinfix's Eczema Balm ($22) provides targeted therapy and is a natural, medicinal alternative to hydrocortisone creams and steroids. Colloidal oatmeal offers up much-needed itch relief while natural butters, soothing botanicals, and emollient protective oils. 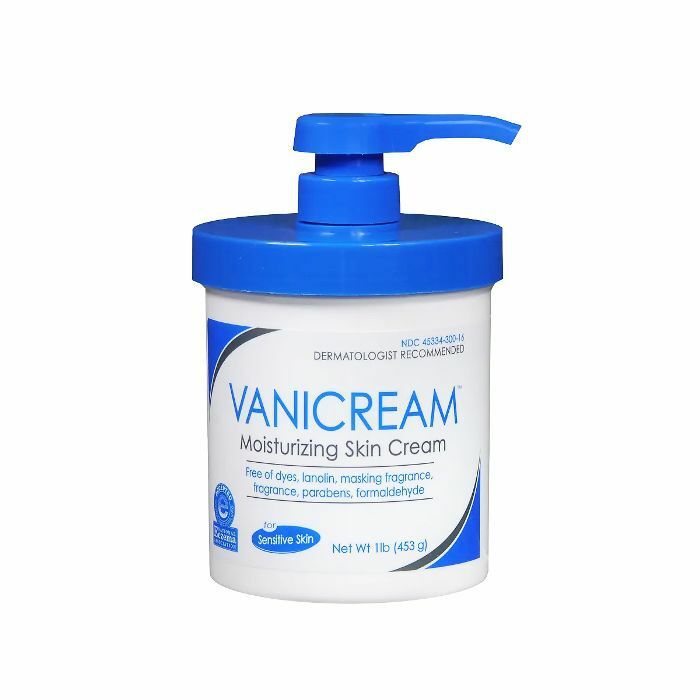 Recommended by just about every dermatologist I've ever spoken to, Vanicream is a mainstay for anyone with sensitive skin. The entire line boasts no parabens, lanolin, formaldehyde, or dyes. It's calming to your skin, decreases inflammation, and helps replace key ingredients for optimal skin health. It's not fancy, but it's a solid product that is great for your skin—and it doesn't matter where you apply it. 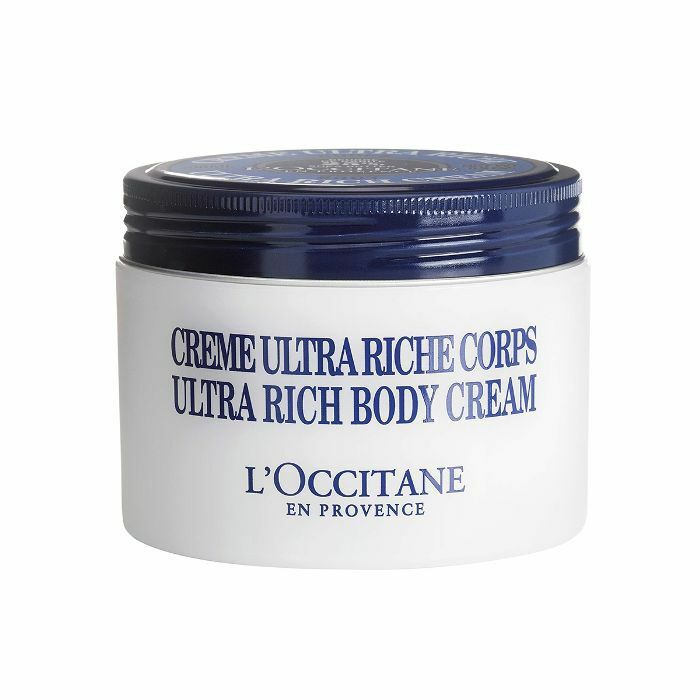 With a super-high concentration of shea butter, as well as moisturizing extracts like linseed, marshmallow, sweet almond, honey, and softening apricot oil, this body cream is no joke. It helps hydrate your skin for up to 72 hours, and leaves it soft and comfortable no matter what.